Designed to connect straight to TV from you devices. 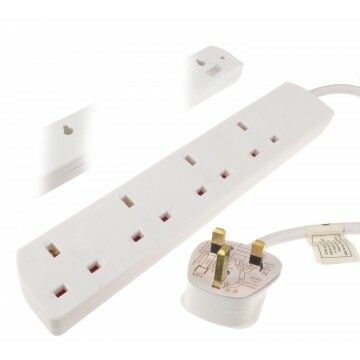 Not designed to be used with switches or selectors. GOLD plated connectors for less loss and longer lasting. 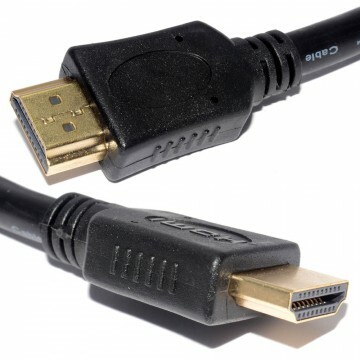 HDMI 1.4 Supports@ HDMI Ethernet Channel - Adds high-speed networking 50cm In length HDMI link allowing users to take full advantage of their IP-enabled devices without a separate Ethernet cable. 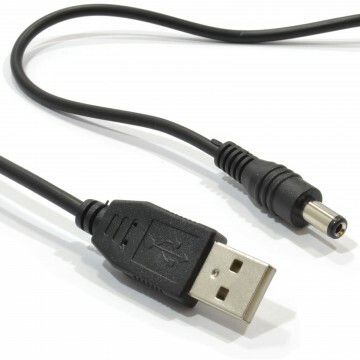 Audio Return Channel (ARC) - Allows an HDMI-connected TV with a built-in tuner to send audio data upstream to a surround audio system eliminating the need for a separate audio cable. 3D - Defines input/output protocols for major 3D video formats paving the way for true 3D gaming and 3D home theatre applications. 4K Support - Enables video resolutions far beyond 1080p supporting next-generation displays that will rival the Digital Cinema systems used in many commercial movie theatres. Content Type - Real-time signalling of content types between display and source devices enabling a TV to optimize picture settings based on content type Additional Colour Spaces - Adds support for additional colour models used in digital photography and computer graphics. For direct connections only. 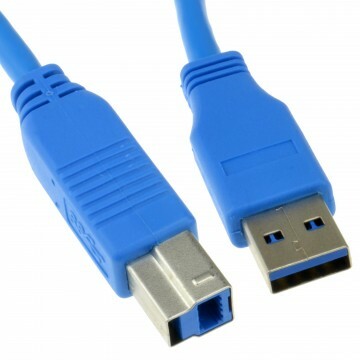 If connecting through faceplates splitters or converters we would recommend our performance HDMI cables.